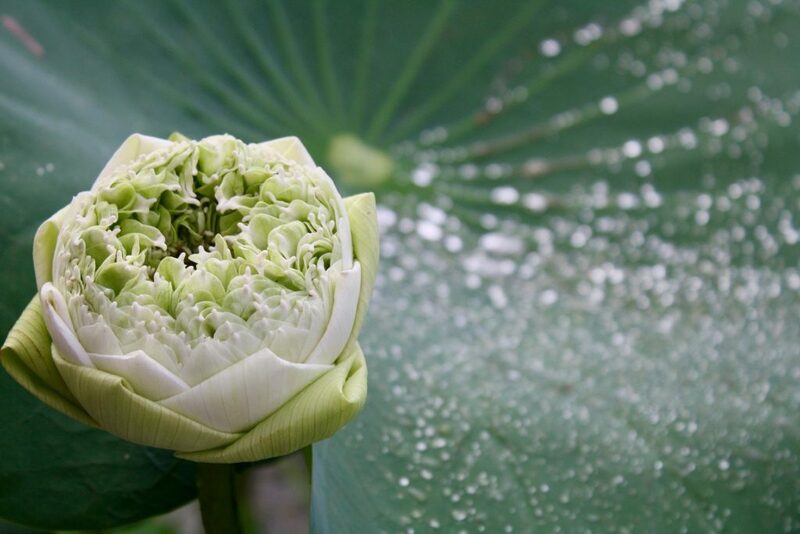 The practice of loving-kindness (metta) is key to our spiritual development. It opens our heart, brings joy to our practice, and changes our relationship with ourselves and others. At times, there could be impediments to opening our hearts to love. We may encounter past and present hurt, fear or anxiety of the future, or strong emotions like anger or hate. In this workshop spanning over two days, Jeff Oliver will guide participants through various practices, including freestyle mediation and forgiveness practices, to explore these impediments in a safe way and allow love to flow through us once more. About the teacher: Jeff Oliver authored the book “Forgiveness for Everyone”. This is Jeff’s second book, which lays out a practical guide for practising forgiveness with a foundation of mindfulness and wisdom. You can access this ebook free of charge here. 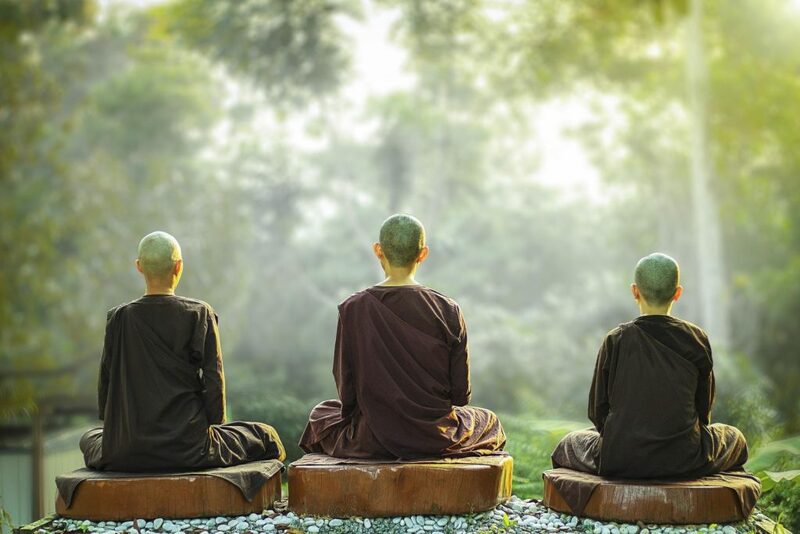 Jeff grew up at Shelly Beach, Australia, and trained as a Buddhist monk for 9 years in Burma. Throughout that time, he learnt many great qualities of the heart, of which forgiveness is one of the most important. 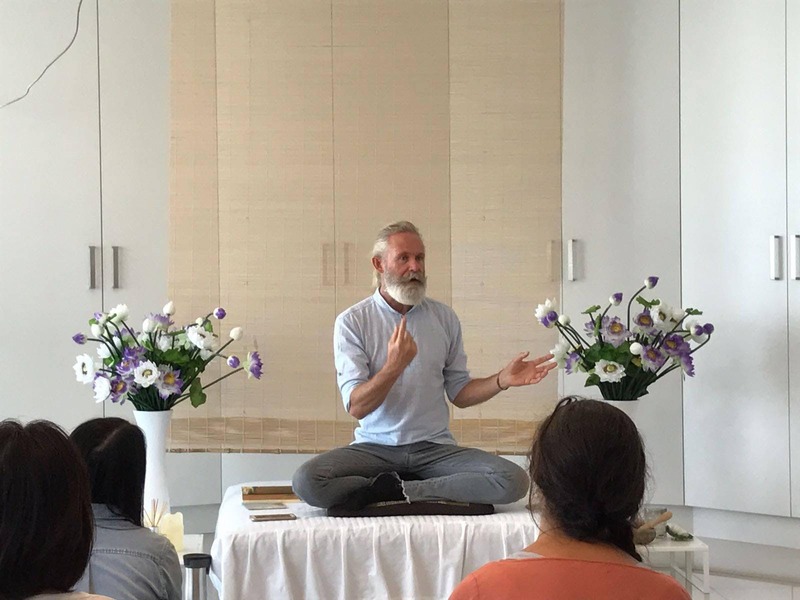 Jeff has been teaching meditation for over 20 years and he found that forgiveness is perhaps the greatest foundation and preparation for meditation and for being a great person, living in peace and harmony and with a loving heart.